This avocado grapefruit mask has the same primary ingredients as the mint julep mask. I just wanted to try something new. It smells a bit better than the mint julep mask, which leaves an after-smell which is a combination of dirt and sulfur (i.e: not entirely unlike fart.) 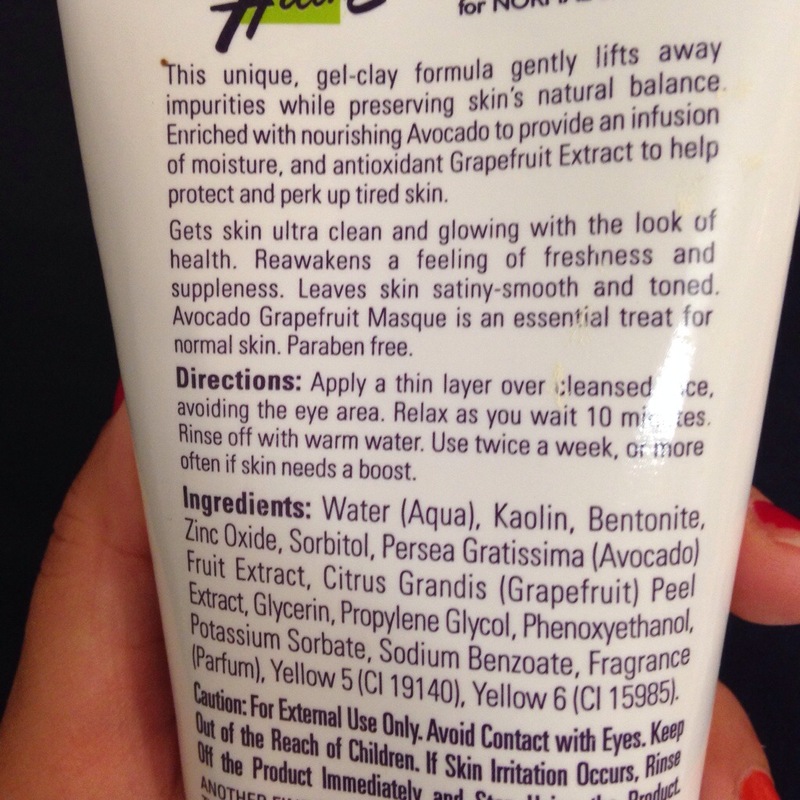 Let’s be clear: the avocado grapefruit mask has the same sulfur smell, just much more faint. Aside from the faint smell, it works great! It did shrink my pores, my face feels tighter and cleaner (albeit drier as well). 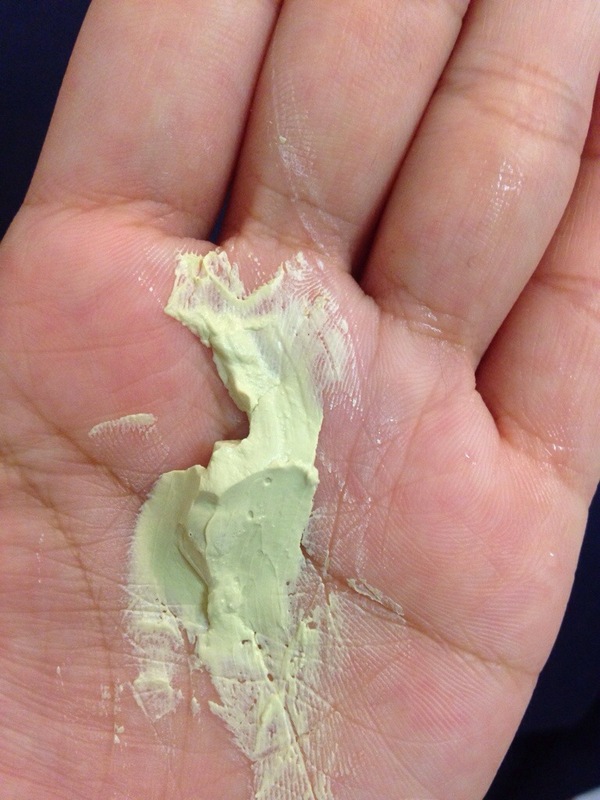 The primary ingredient, kaolin (clay) always does the trick. However, it does sting if you leave it on too long or if you have sensitive skin. 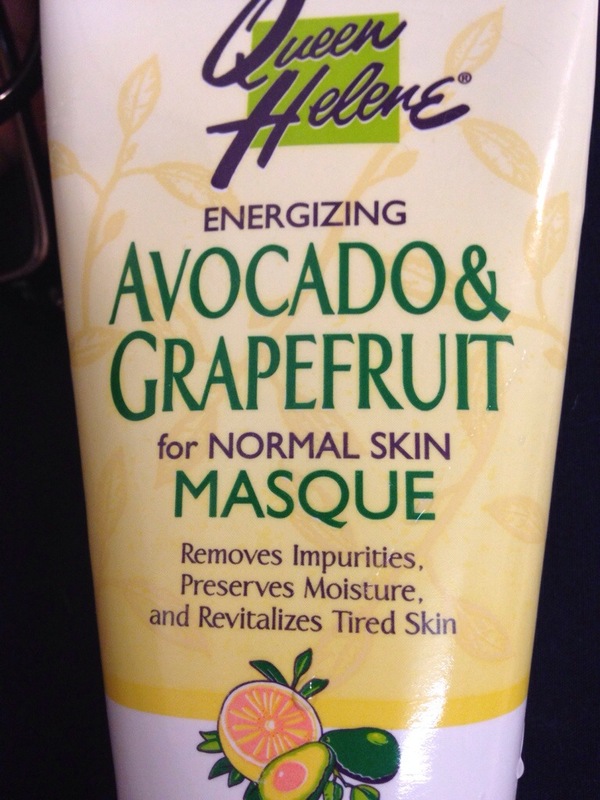 It’s the grapefruit I think…though my other Queen Helene mask also stings a little. Overall the effect is comparable to much more expensive brands that are also just made of kaolin and charge you five times the price. I paid $7 for 6 magical ounces. Also, I left this mask at my parents’ house for at least several summers. The container isn’t super hermetically sealed so some of the clay dried out. But I was still able to get a good amount out and it still works well! The Queen Helene line of beauty products are definitely a good cheap summer thrill! Come on it will totally take off all that shiny oil!